Found a Voigtlander Vitessa 500S and an Olympus Auto Eye. Hoping I didn't over pay. 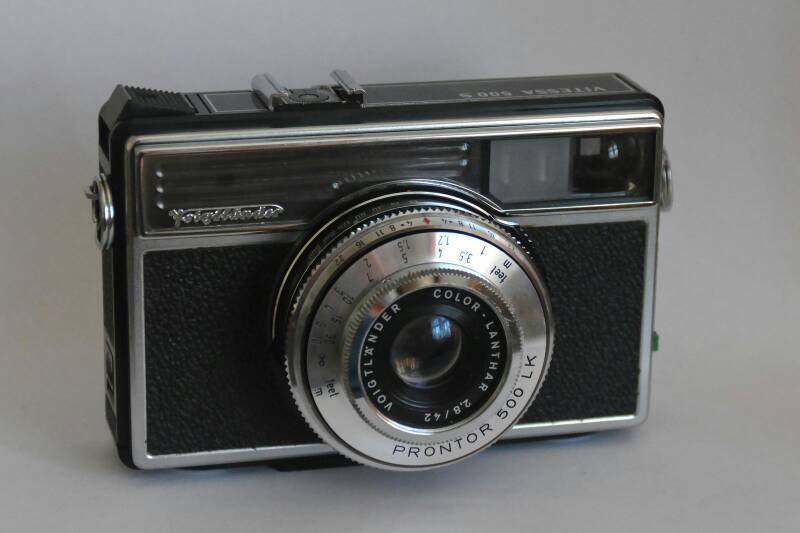 The Olympus was £25 and the Voigtlander was £10. So many cameras in the charity shops as well, but they were priced high. One camera shop I went in to had an ME Super and 50km f1.7 at £150. Also do basic point and shoot models for £50. Last edited by Kenzie; 14-06-18 at 08:11 PM.